Bring a little European flavour to your holiday season at the Vancouver Christmas Market. If you've still got a long way to go on your Christmas list, shopping at the market is so much more enjoyable than the mall. Who wouldn't love being able to sip hot mulled wine--aka Glühwein or the brandy-spiked version, Feuerzangenbowle--while you peruse the shops?? Ich bin ein Berliner! If you're a bit peckish, don't pass by the Berliners at the Schnappsl Kaffee Haus. These beautiful jelly doughnuts are fluffy, not too sweet, but still crammed with a good amount of delicious strawberry or apricot jam so you get a little in every bite. Oh the weather outside is frightful... If the weather is a bit wet or cold when you go, remember there's the Alpine Lounge: a large heated & covered area at the north end of the market with benches & tables where you can warm up a bit with hot drinks & a wurst or some raclette. 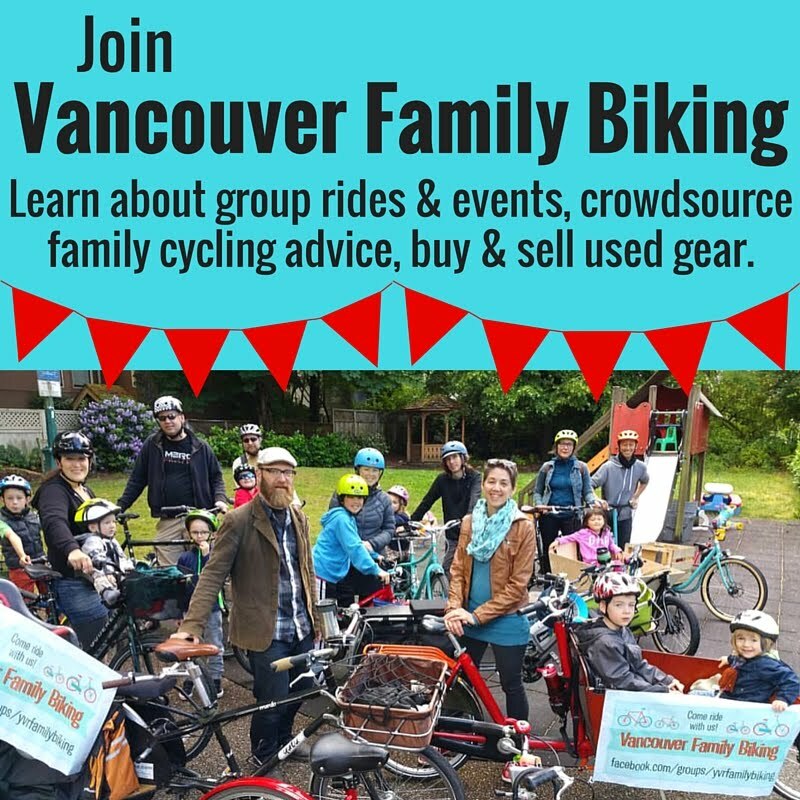 FREE fun for the whole family. 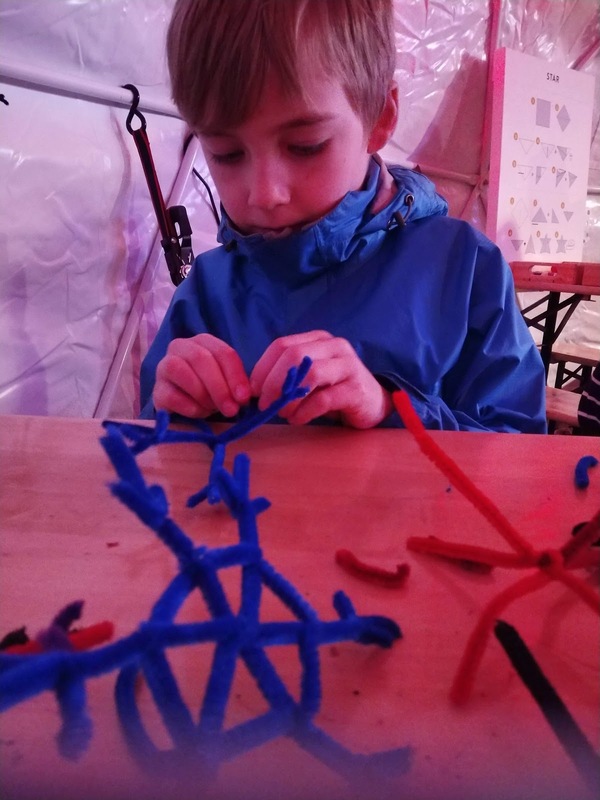 If you're bringing kids with you, bring them to the new heated Kinder Kraft Igloo for them to make snowflakes, decorations & colour to their heart's content, as well as a scavenger hunt activity which earns a free carousel ride if you get all the stamps! Selfie your heart out! 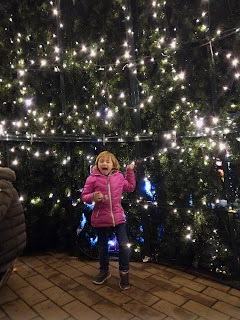 If you're an Instagram addict, be sure to charge your phone ahead of time--there are tonnes of great spots for photos all throughout the market, inside the huge walk-in Christmas tree & the tunnel of lights. There are lights & decorations everywhere you look--it's honestly hard to find a spot without a cute seasonal backdrop. Getting there. I recommend taking transit or biking to the market, though pay parking is easily available in nearby lots. The market is close to Burrard & Waterfront Skytrain stations, as well as bus routes 22, 19 & anything that goes down Granville to Hastings. Biking to the market is easy--the seawall connects with it from the west, or the Hornby protected bike lane from the south (with a jog at Hastings over to the lane on Burrard) There is well-lit bike parking outside the busy lobby of the Shaw Tower across the street from the Vancouver Christmas Market. 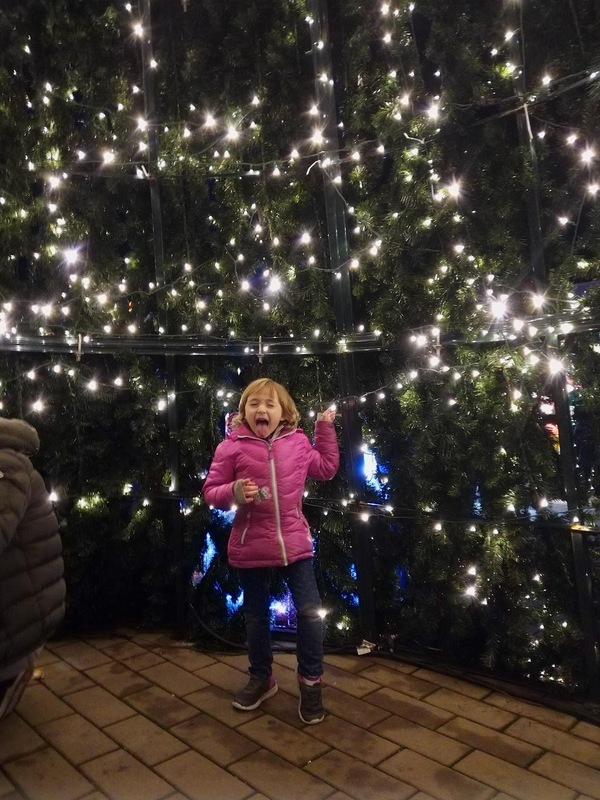 The Vancouver Christmas Market is open daily from 11:30am to 9:30pm until December 23, then 11:30am to 6pm on December 24. It's located at Jack Poole Plaza, 1055 Canada Place (home of the Olympic Cauldron) in beautiful downtown Vancouver. Admission is $5-10 per person, which gets you a season's pass, so you can go back again for free! Disclaimer: I received free admission, drink, & food at the family media night to facilitate this review. I was not otherwise compensated for writing this review.